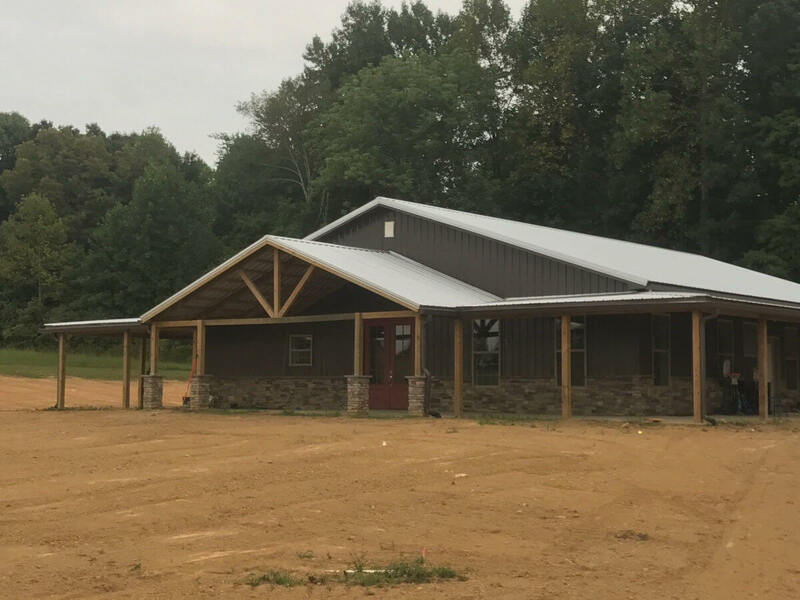 Whether your dream is to have more storage, a new shop for your equipment and tools, or even a new home designed just for you, Summertown Metals’ experienced sales and service teams and quality building materials will bring your vision to life. 30'x40'x12' enclosed post frame building. Price includes materials and labor by an independent contractor, 4" concrete, #1 40 year 29 gauge metal. 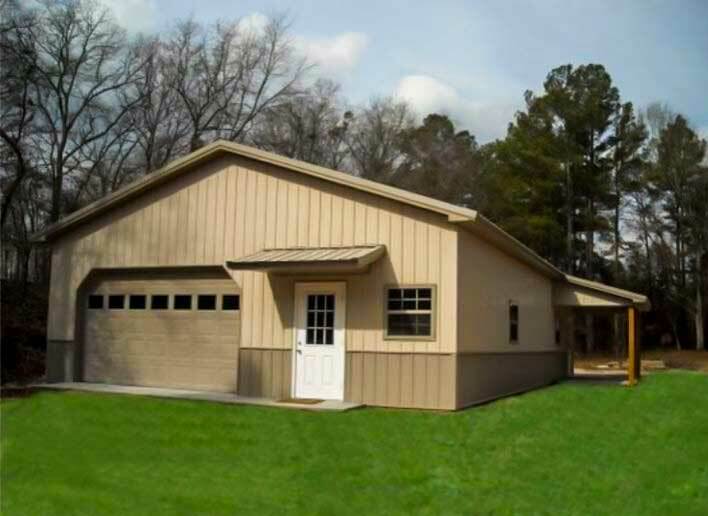 wood trusses, two 10'x10' garage doors, one walk-in door, two Windows. Price valid until May 1 2019. 24'x30'x10' enclosed post frame building with finished soffit. 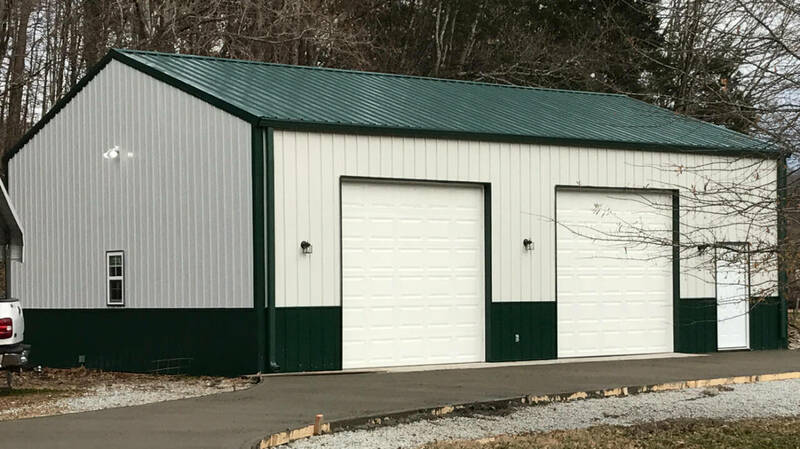 Includes materials and labor by an independent contractor, 4" of concrete, #1 40 year 29 gauge painted metal, two 9'x8' garage doors, one walk-in door. Price valid until May 1 2019. 30'x50'x14' enclosed building with soffit and two 14' side sheds. 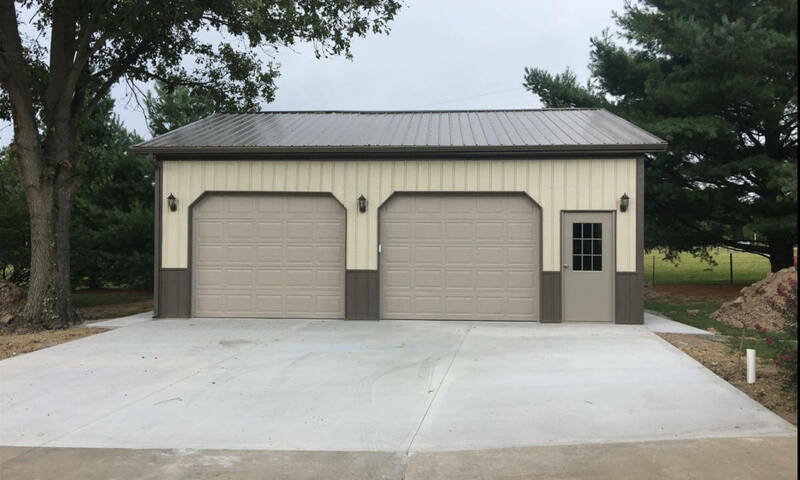 Includes materials and labor by and independent contractor, 4” of concrete on the 30’x50’, two 12’x12’ garage doors, one walk-in door, four 3’x4’ windows, cupula, widows peak and post wraps. Price valid until May 1 2019. 40’x60’x14’ enclosed with 12’ gable extension and two 16’x72’ side sheds. 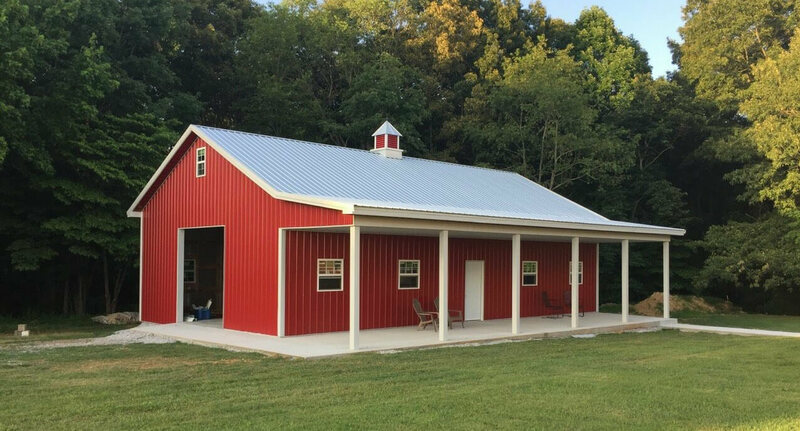 Includes #1 40 year painted metal, Steel trusses, one 10’x10’ garage door, two walk-in doors, one cupula. Price includes materials and labor by an independent contractor. Concrete is NOT included in price but is available as an add on. Price valid until May 1 2019.